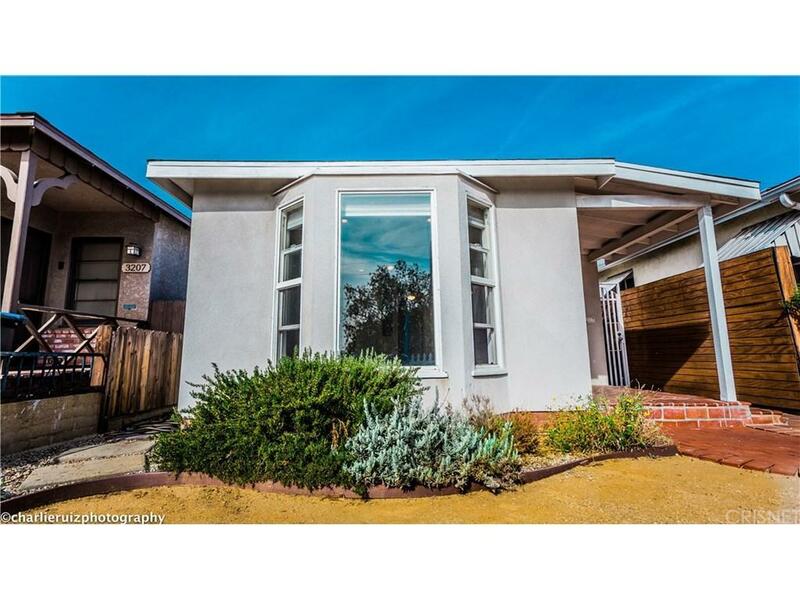 This gorgeous contemporary house is located on the beautiful Chandler Bike Path close to all of the restaurants and quaint shops of Magnolia Park. 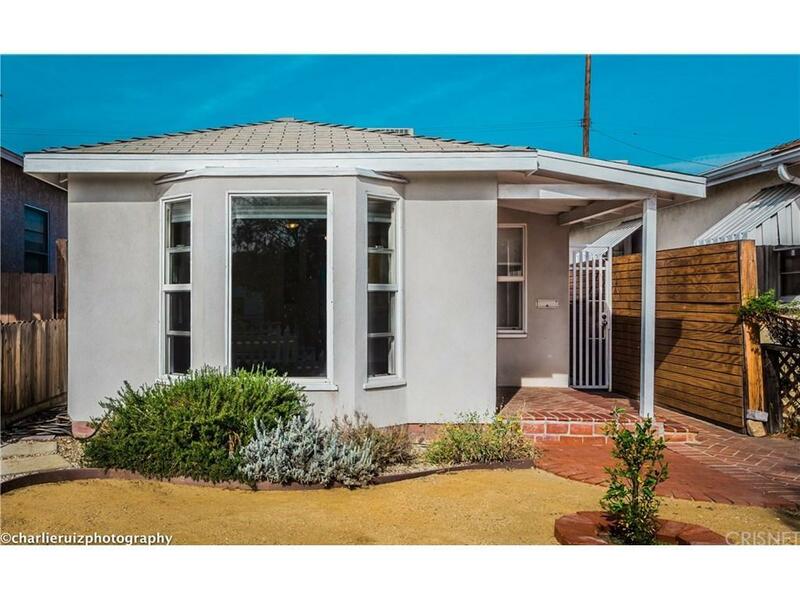 It features polished concrete floors, newer windows providing lots of natural light, a remodeled kitchen and bath, and central air and heat. The large bedroom has a French door opening to a concrete patio and a 2 car garage. New fencing and desert landscaping add to the allure of this very cool home. 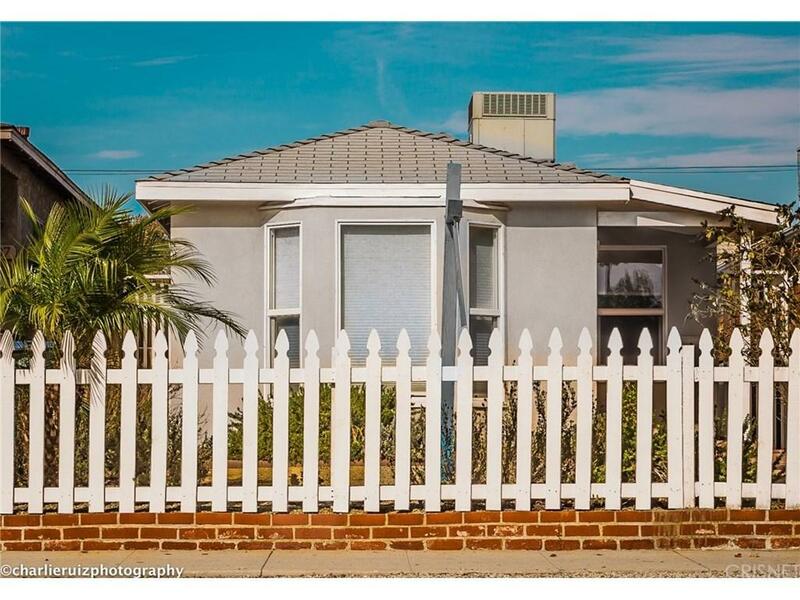 Sold by Darrell Mitchell BRE#01023622 of The Olson Agency. 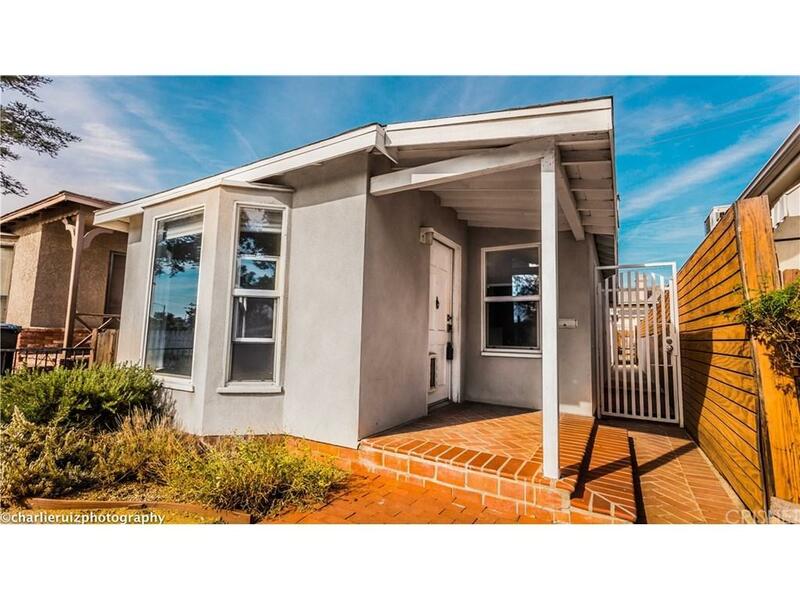 Listing provided courtesy of Bill Toth DRE#01023622 of First Class Real Estate.